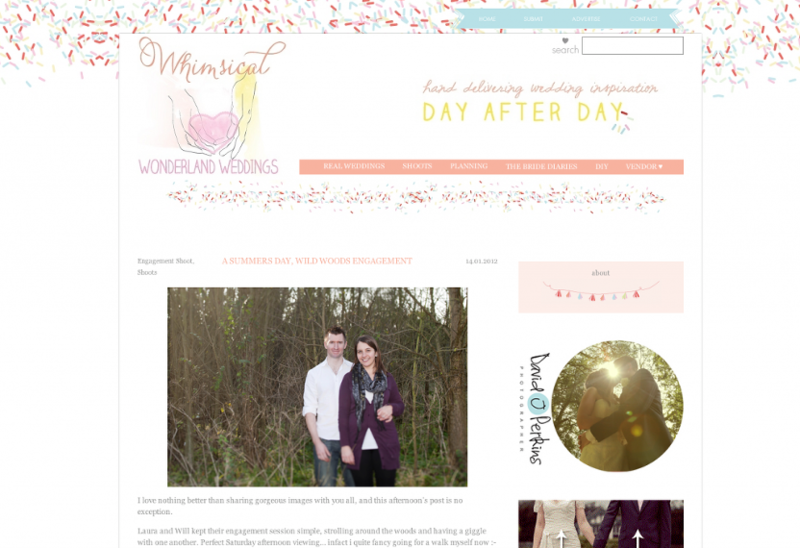 Featured today on Whimsical wonderland wedding blog! Yes, I am allowed to post two blog- blurbs on one and the same day. Actually, it’s kind of fitting that I do two posts at once after the long winter break, to kick start the year. This weekend I was featured on the Whimsical wonderland weddings – very pleased since it just happens to be one of my favorite bridal blogs – so I had to mention it! I love the whole idea of a blog giving inspiration to couples who want to have something with personality and a bit “whimsical” for their day. (Yes more whimsical weddings over here please…) And I love the fact that I always find inspiring posts on this bridal blog. Head over to the Whimsical blog to see more from this gorgeous autumn day shoot!